Stylish, fast and guaranteed to stand out in any city. 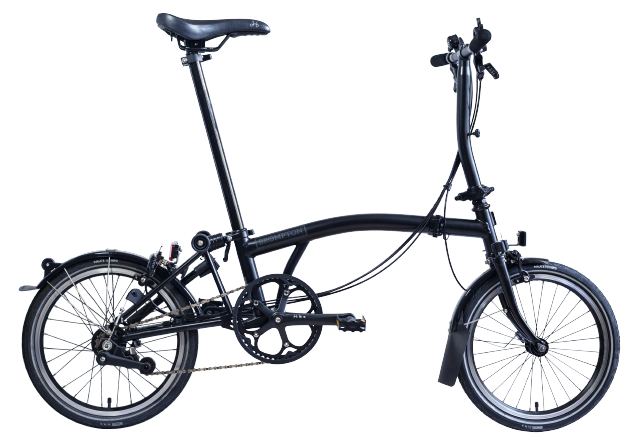 Prices start at £1720. 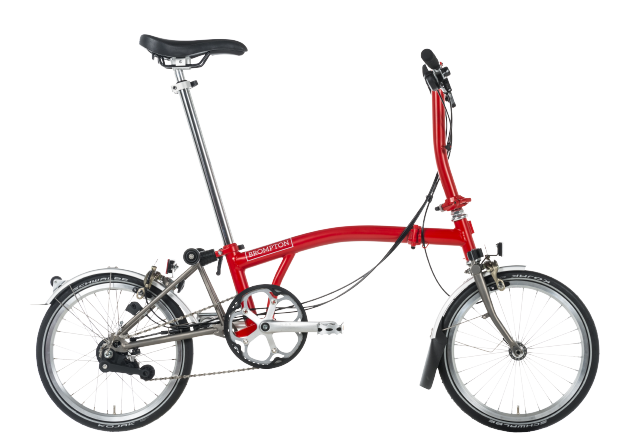 Brompton Junction stores and selected dealers worldwide will have bikes in store. Please visit or contact your nearest dealer. 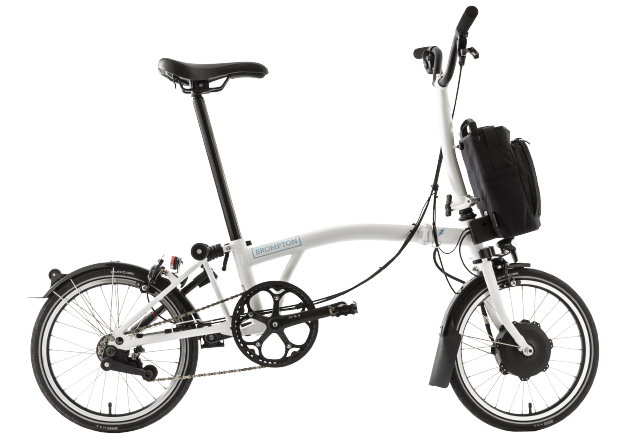 You can now click and collect the CHPT3 Brompton online.